With many solutions available, IFM evaluates each client’s needs to determine the right treatment and reuse solution. We then design custom water reuse/recycle systems and make them work! 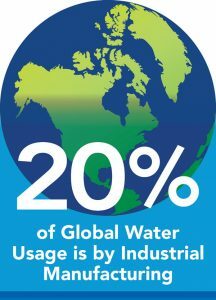 There has been a shift by many major industrial facilities to make water reuse a vital component to their normal operations. With the implementation of water reuse, facilities will lower their city water and sewer consumption as well as reduce the use of clean drinking water for manufacturing purposes. These innovations are being implemented around the world, especially within automotive manufacturing. Many of these companies, with other industries, are part of the UN Global Compact CEO Water Mandate. Water Reuse within these facilities typically takes the manufacturing wastewater stream and treats it sufficiently to make it the feed water for some other part of their production. In other words, they will be using water that has already been paid for. This will obviously reduce the incoming water consumption as well as limit the amount of water going down the drain. IFM is technology neutral and can use a combination of devices to achieve the clients' needs. 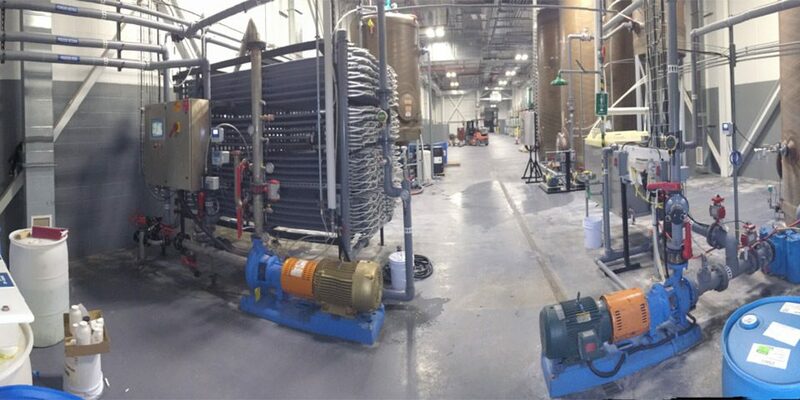 Ultrafiltration, Reverse Osmosis, Closed Circuit RO as well as more typical Alkaline Precipitation are some of the processes we design and build into a system. 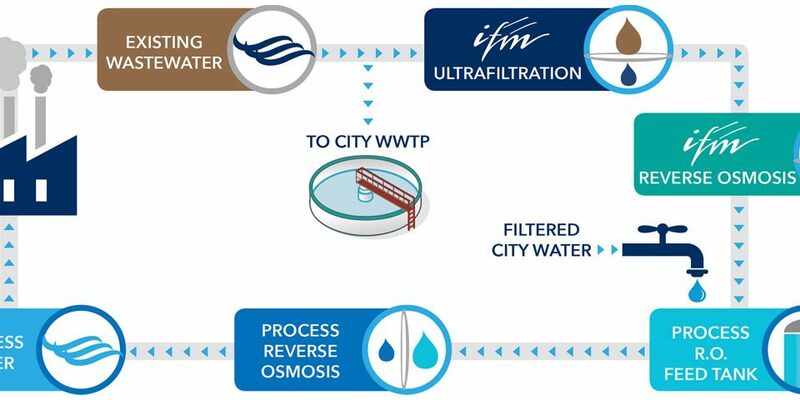 Industrial wastewater can be recycled on or off-site depending on space constraints and budgetary considerations. 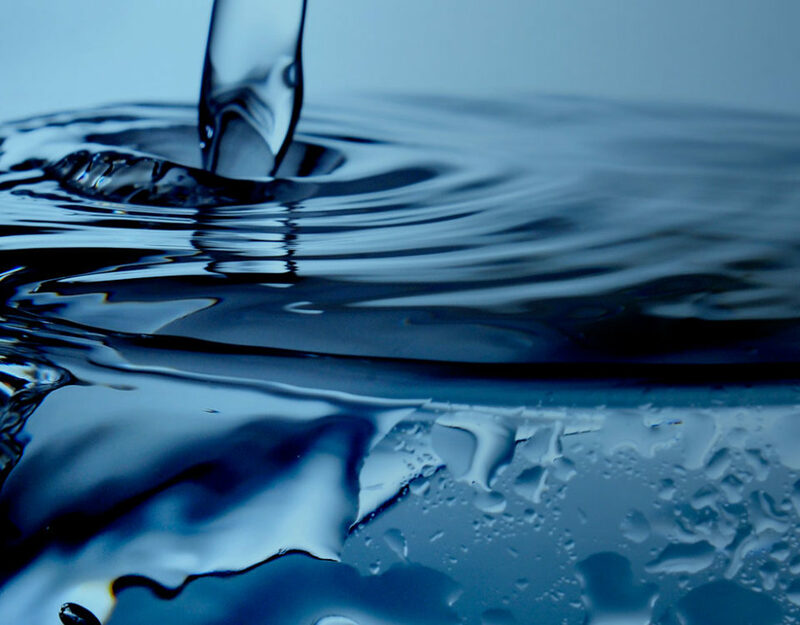 Whether you are attempting to minimize water use, maximize water reuse, or take a step closer to your water cycle goals, please call your water cycle expert at Industrial Fluid Management, Inc.